Although prime fishing seasons cause many of us great joy, it can also be a time of unnecessary expense. Replacing or buying new equipment can be a huge – from rods, reels, lures, baits, lines, tackle, and anything else – and also leave quite a dent in your bank account. But guess what! You don’t have to buy all of these things new! You can make some of them yourself! 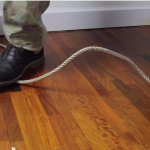 Take one of the smallest items, for example: the fishing lure. Do you really need to spend $5 on a decent lure? Especially when you’re probably going to lose it over the next few months? No. 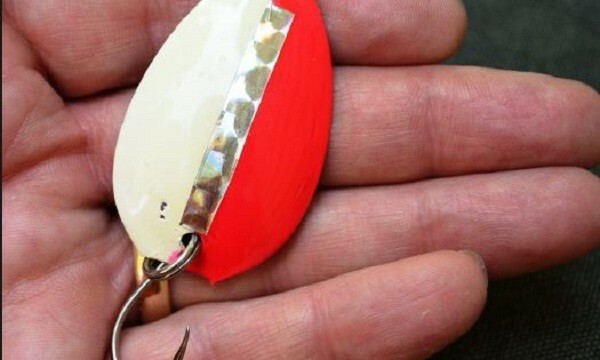 We’ve got the perfect DIY solution for you: making a spoon fishing lure out of an actual spoon. Take a look at the instructions on the next page to see how to make your own. It’s called growing up poor.